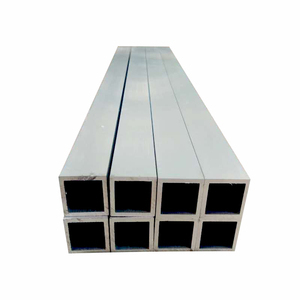 Hebei Bide Trade Co., Ltd.
Foshan Limeiya Aluminum Co., Ltd. 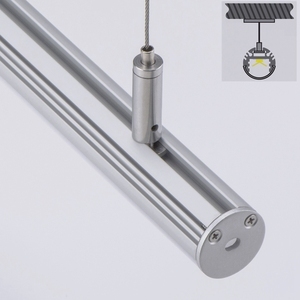 Diameter 24Mm Light Pendant Aluminium Extrusion Aluminum Led Profile Round Led Profile For Led Tube 1.Product Information. l Can make any color anodized or powder coated according to RAL color chart. l Payment : T/T, L/C, Paypal l Recommend DHL, UPS , Fedex to express sample and small orders less than 200kgs , and S ea way for bulk quantities . Anhui Guotai Aluminum Co., Ltd.
Southwest Aluminum (Kunshan) Co., Ltd.
Our aim is to be the establishment of high-end LED lighting brand to meet the domestic demand for high-speed development. Yidun Lighting has the advanced production and testing equipments. The customere interests is Yidun Lighting interests,we are sincerely looking forward to the long-term cooperation with many friends all over the world. 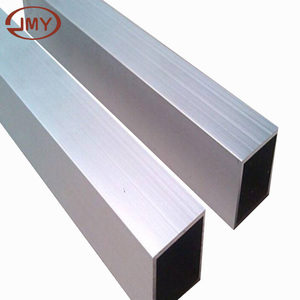 : We have more than 10000 moulds for aluminum profiles. : Shape you can choose; Round ,oval ,square ,T-slot ,U-slot profile etc. : We accept OEM and willing to customized logo. 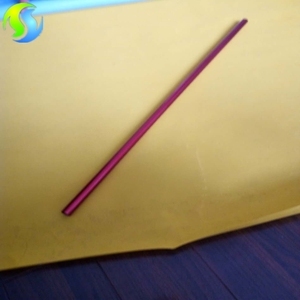 Zhangjiagang Dayang Aluminium Industry Co., Ltd.
Fujian Yongchun Shuangheng Aluminium Co., Ltd.
Q1: What about the lead time for mass production9 A:Honestly, it depends on the order quantity and specification and the season you place the order. We always fix steel product in container well to make it safe arrive at destination port. We always provide best and professional forward service and after sales service . 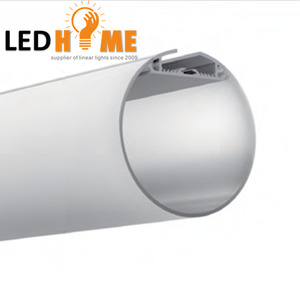 Jiangyin Sunflower Metal Industries Co., Ltd.
Shenzhen Aile Intelligent Lighting Co., Ltd.
Qingdao Yongshunte Machinery Co., Ltd.
Guangdong Jia Hua Aluminium Co., Ltd.
Alibaba.com offers 5,189 1 meter aluminum tubes products. About 15% of these are aluminum pipes, 10% are aluminum profiles, and 1% are packaging tubes. 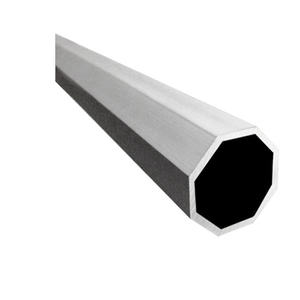 A wide variety of 1 meter aluminum tubes options are available to you, such as 6000 series, 7000 series, and 4000 series. You can also choose from round, square, and oval. As well as from anodized, polished, and mill finished. 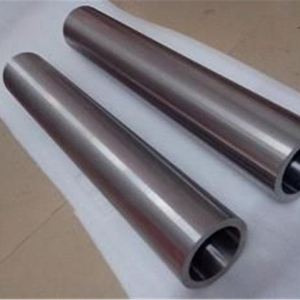 And whether 1 meter aluminum tubes is is alloy, or non-alloy. 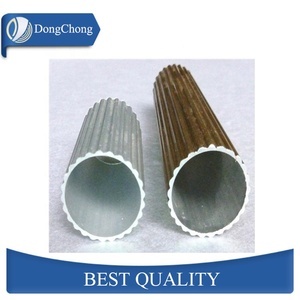 There are 5,125 1 meter aluminum tubes suppliers, mainly located in Asia. 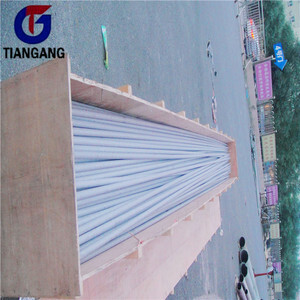 The top supplying countries are China (Mainland), Singapore, and India, which supply 97%, 1%, and 1% of 1 meter aluminum tubes respectively. 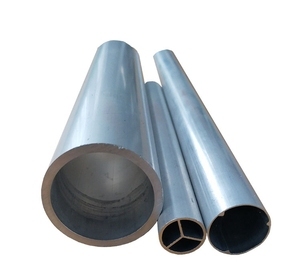  meter aluminum tubes products are most popular in South America, North America, and Southeast Asia. You can ensure product safety by selecting from certified suppliers, including 1,463 with ISO9001, 1,239 with Other, and 368 with ISO14001 certification.